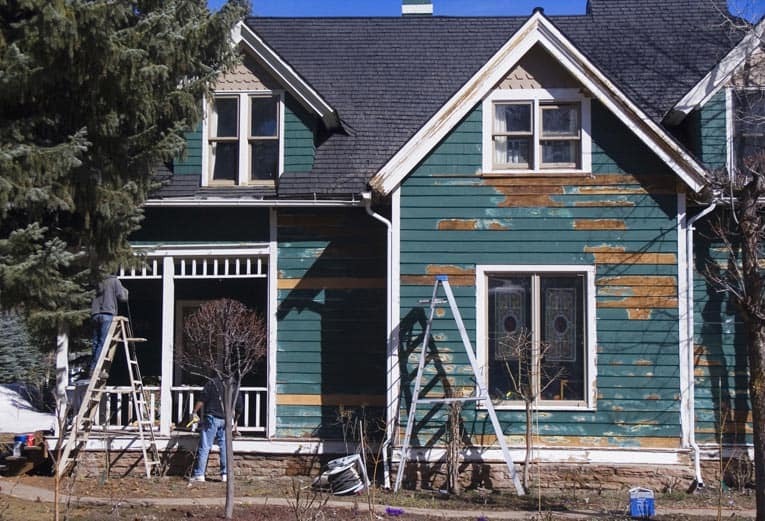 Expert advice on how to repair tile and masonry roofs, including fixing holes and cracks, and tips for replacing broken roof tiles. Broken roof tile is pried out and removed so that a new replacement can be slipped in beneath the course above it. The most common problem with tile, concrete tile, fiber cement, and other types of masonry roofing is cracking. 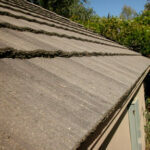 For anything but an occasional cracked or broken tile, hire a roofer. 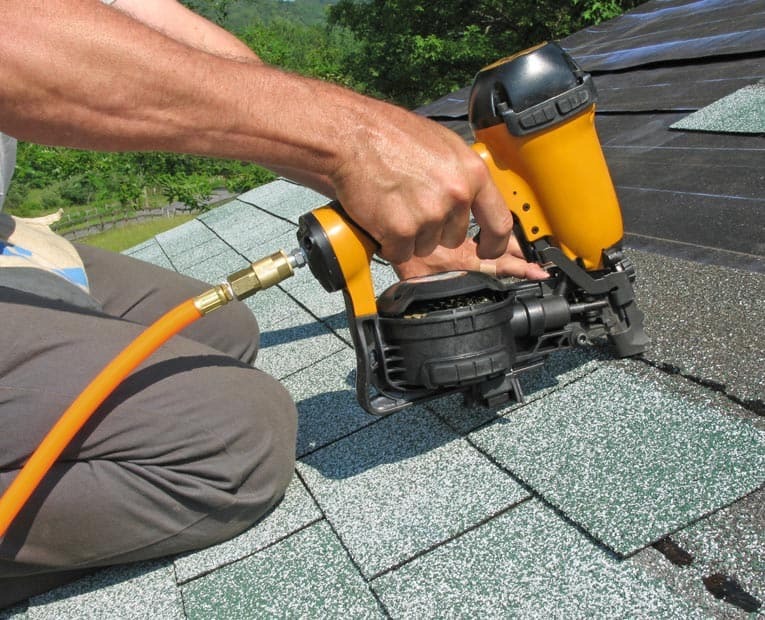 Small cracks and holes can be repaired by filling the defect with plastic roofing cement. 1Scrub the area with a wire brush. 2Fill the area with plastic roofing cement to seal or join the crack. 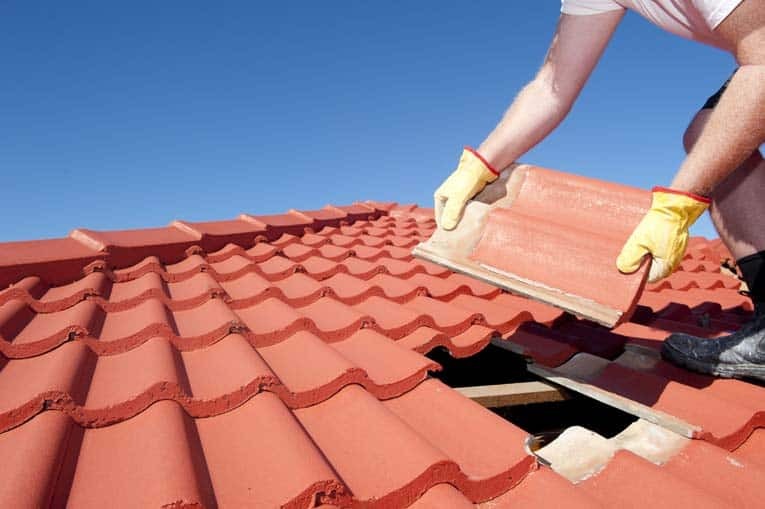 If a roof tile is cracked or broken and can be repaired as discussed above, you’ll need to replace the tile. 1Carefully pry up the tile (or tiles) just above the cracked or broken one. 2Break the faulty tile, and remove the pieces. Also pry or force out any nails. 3Spread a small amount of roofing cement along the underside of the replacement, and slide it into place. Adhesive, rather than nails, will hold this tile. 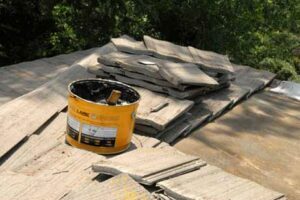 If a tile roof leaks, you’ll need to remove the tile over the leak, repair the area with asphalt roofing cement, and replace the tile. 4Press all tiles down gently but snugly.